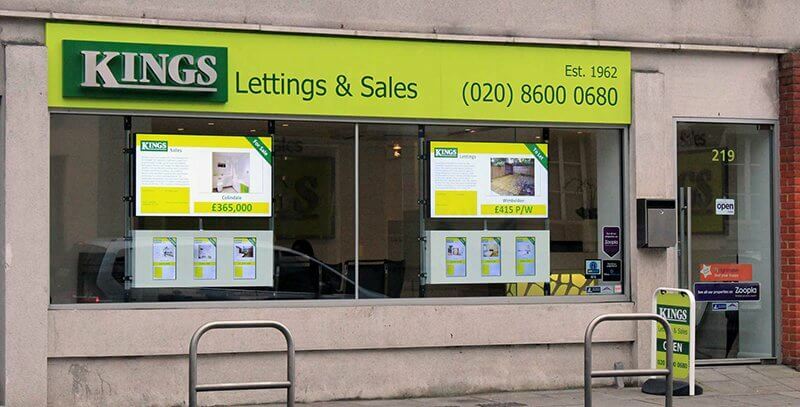 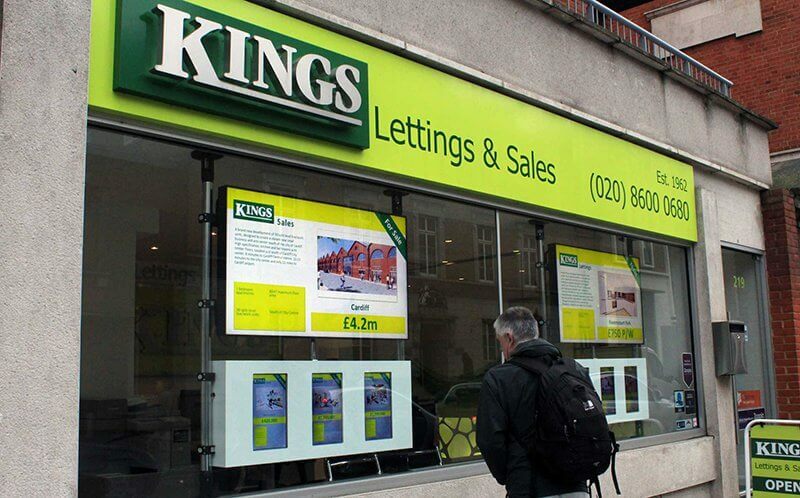 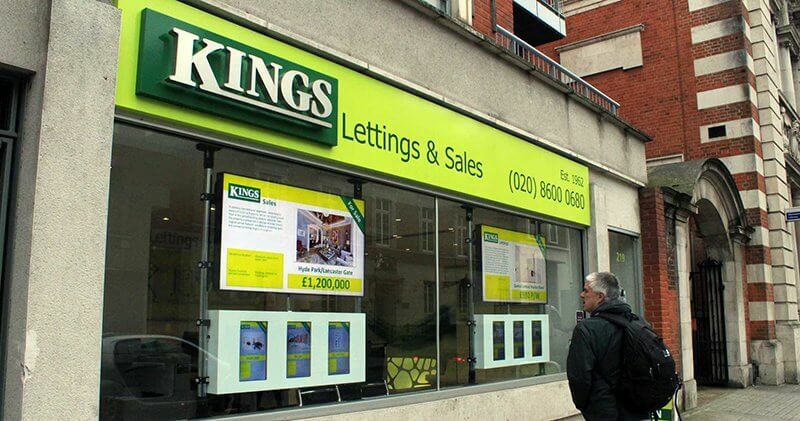 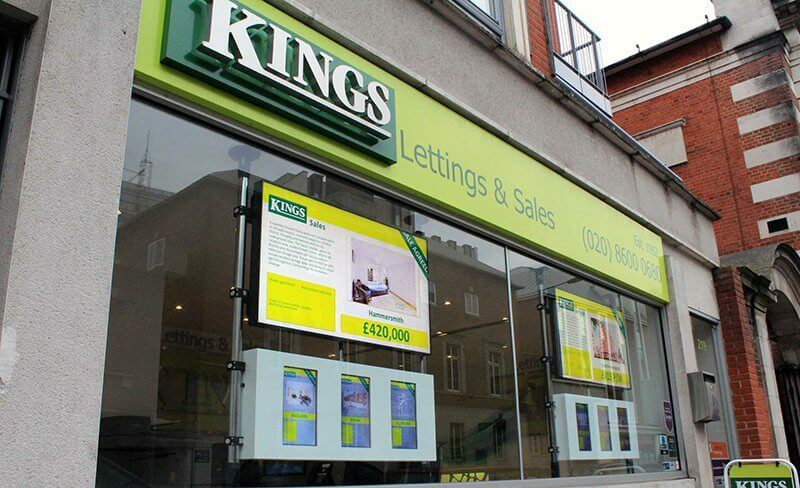 Kings Lettings is an independent Estate Agency specialising in Lettings & Management for residential tenancies centred upon West London and the M3 & M4 corridors. 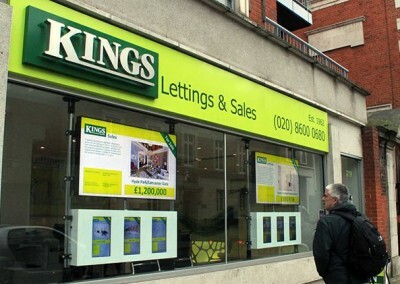 They have a number of offices based in London, Berkshire and Middlesex in the UK. 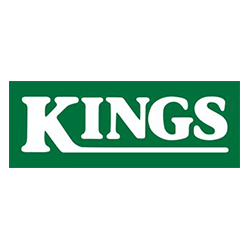 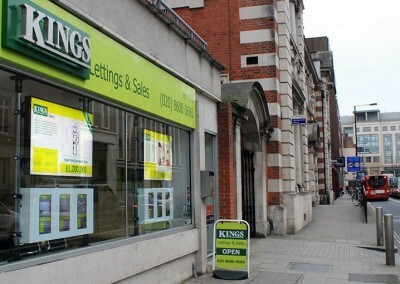 Kings Lettings has also developed an active Investment Acquisition advisory service which has enabled Kings to open a Hong Kong (HK) office, with staff monitoring the interests of London property-owning HK Clients, as well as for those from mainland China, Macau, Singapore, Malaysia, and other equally dynamic parts of Asia Pacific. 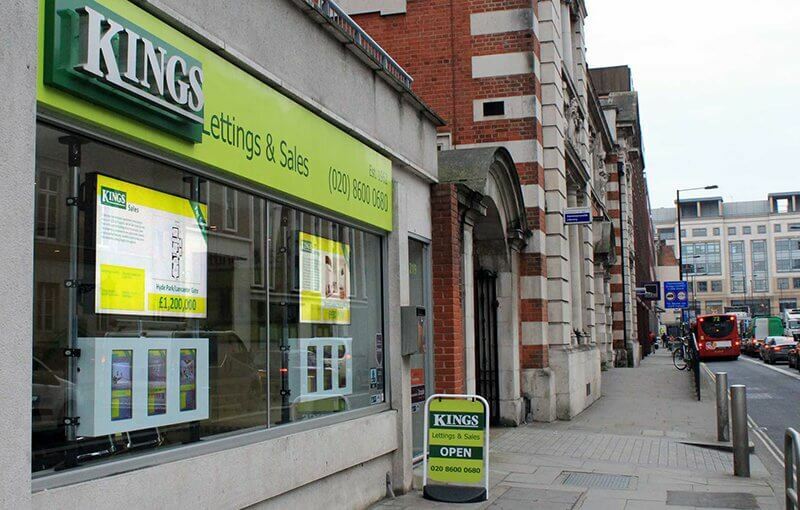 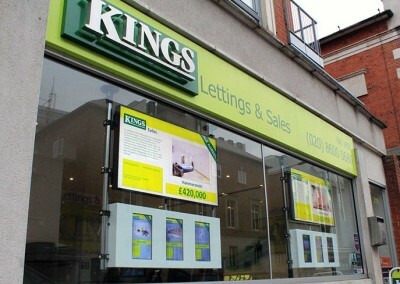 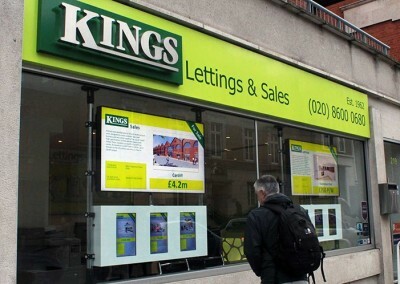 Kings Lettings secured the lease on a new office location in Shepherd’s Bush, London and wanted to make a big impact. 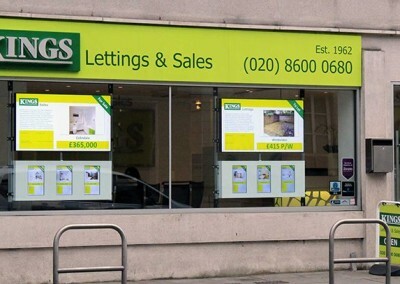 They considered using printed window displays but wanted a much more impactful solution that would be extremely easy to updated properties and portray a professional, forward thinking business image. 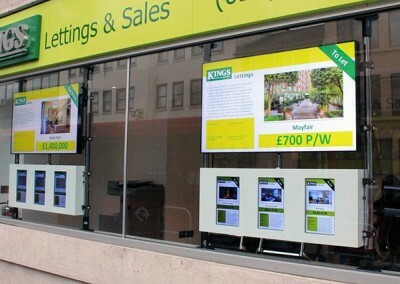 Based on the brief and location of the new store, Eclipse Digital supplied and installed 2 x Samsung OM55D-W high bright Smart Signage Platform windows displays along with 6 x 15″ high bright screens with Android digital signage media players and 8 x embed signage digital signage software licenses. 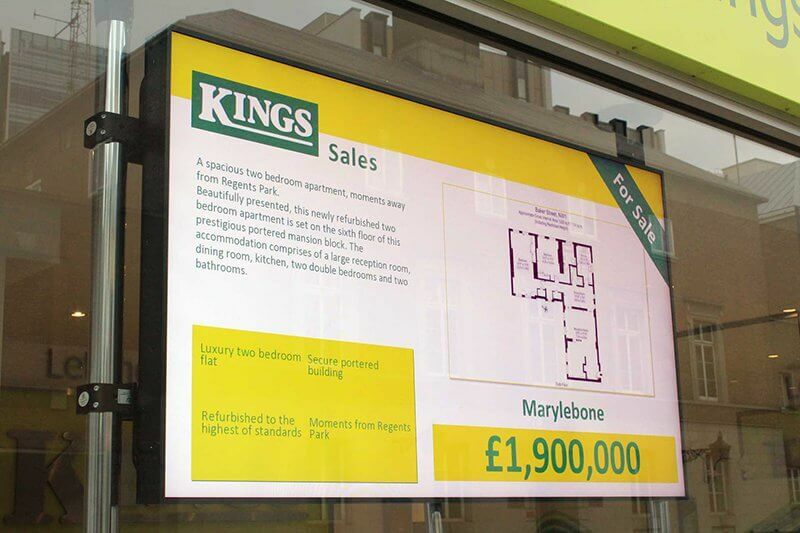 Along with the supply and installation of the solution, Eclipse Digital also helped develop the screen content which is managed and maintained by store staff via an Excel Spreadsheet. 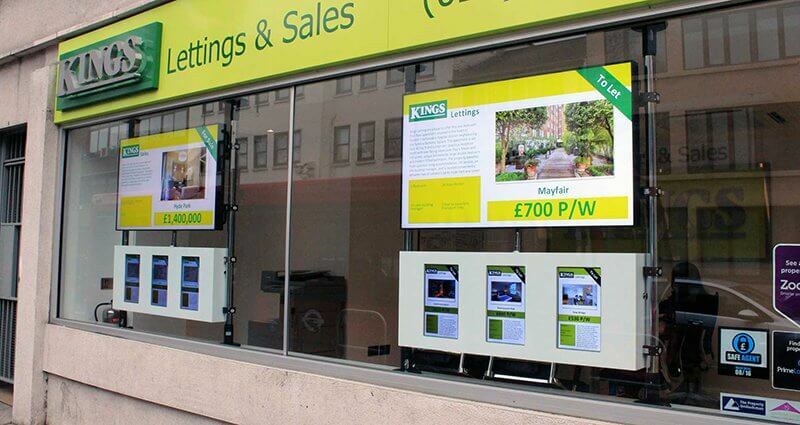 The staff easily update property information, save and upload the Excel file and associate any property images. 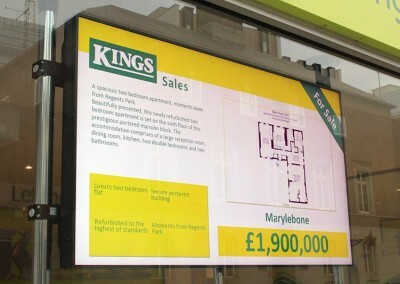 This content is then automatically published to the displays within the template design.